A perennial weed that is perhaps most notably known for the skin irritation that this weed causes when contacted. The hairs and spines on the leaves and stems of this weed release formic acid when touched, which gives a burning or stinging sensation to humans. Stinging nettle is primarily a weed of landscapes, orchards, pastures, and roadsides. This weed reproduces by seed and rhizomes, which are underground stems that are capable or generating new plants. 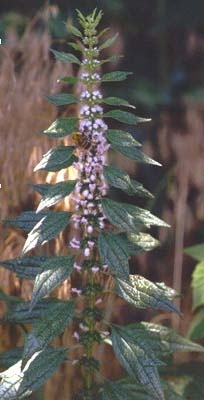 Stinging nettle is found throughout most of the United States. 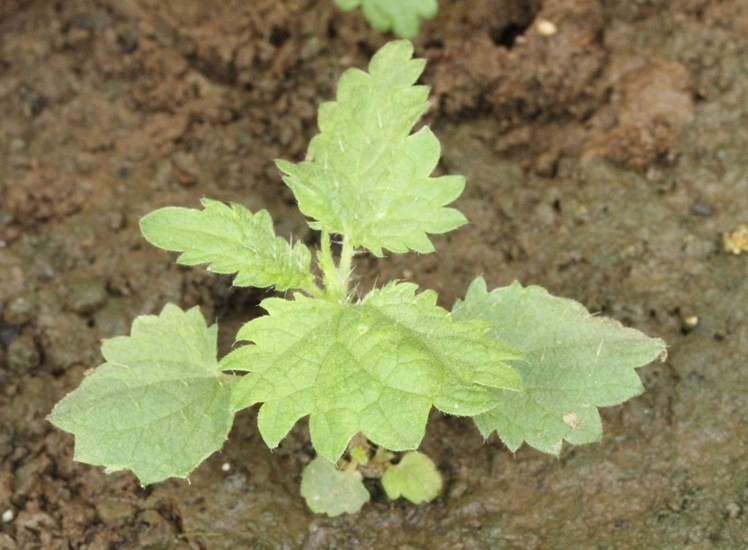 Arranged oppositely along the stem, occurring on petioles. Leaves are egg-shaped to lanceolate in outline with serrated or toothed leaf margins. Mature leaves are mostly without hairs, except for the long hairs capable of stinging humans that occur on the lower leaf surface. Younger leaves usually have both short hairs and the longer stinging hairs on the upper leaf surfaces. Long, pointed stipules occur in the area between the stems and leaf petioles. Erect, reaching 6 1/2 feet in height, usually unbranched. 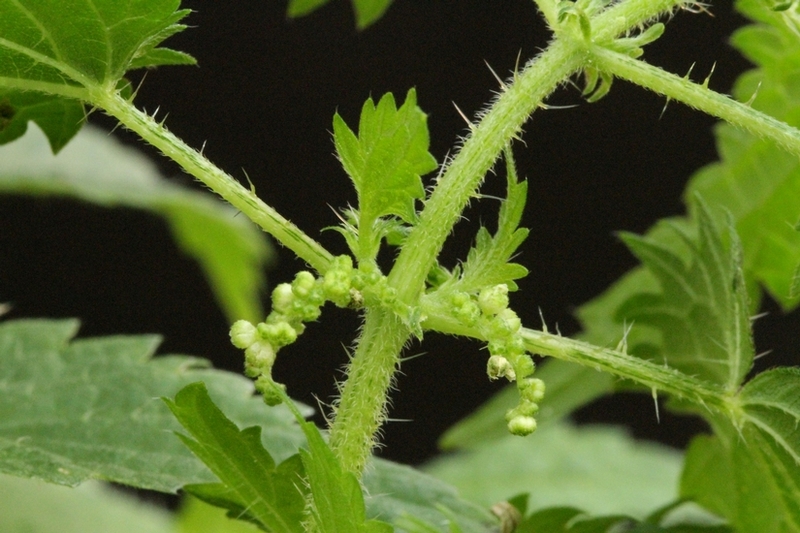 Stems are angled and have long, stinging hairs. Relatively inconspicuous and green to yellowish in color. Flowers occur in clusters that arise from the area between the stem and leaf petioles (leaf axils). A perennial with rhizomes, lanceolate leaves with toothed margins, erect usually unbranched stems, and fairly long stinging hairs. 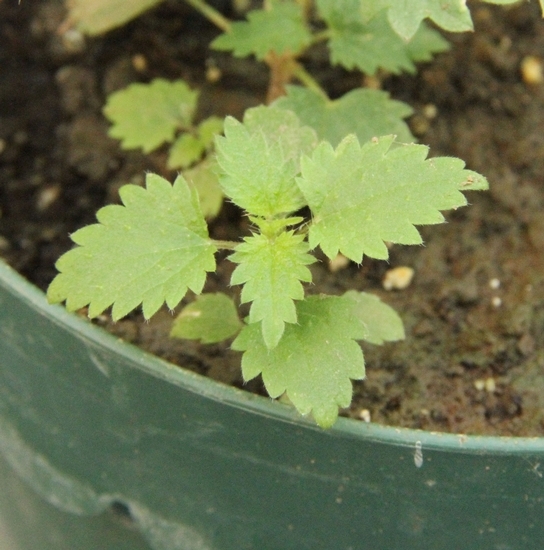 These characteristics help to distinguish it from most other weed species.